Bravo on this site! p.s. WOW I wish we had this site available when I was working! 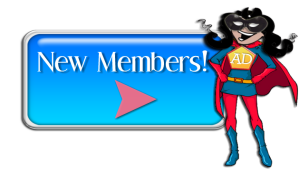 Are you New and need to create an Member Login? Are you an existing Member needing to RENEW a Membership?